RimTyme Custom Wheels and Tires has opened a new store west of Atlanta in Lithia Springs. 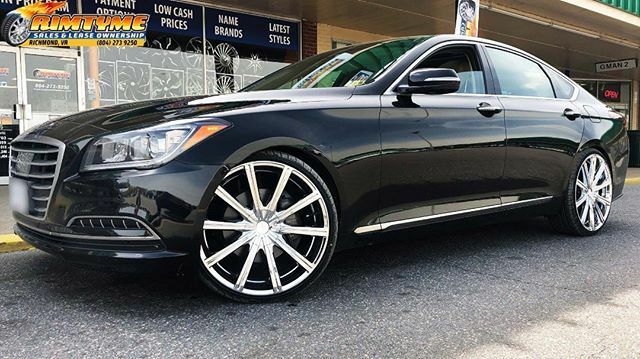 In our showroom, we carry the widest selection of aftermarket wheels and rims in the area, including full sets of new and used wheels in 18 to 26 inches. But we’re more than a rim shop. We have many customers who come to us for safe affordable tires for their car or truck. We also carry a wide variety of Off-Road rims, and mud or all terrain tires. Our many payment options make it easy for you to get rims, wheels and tires from us. You can pay in-full on the day of your installation and save 20%. Or you can rent your rims or tires by making low weekly, semi-monthly or monthly payments. 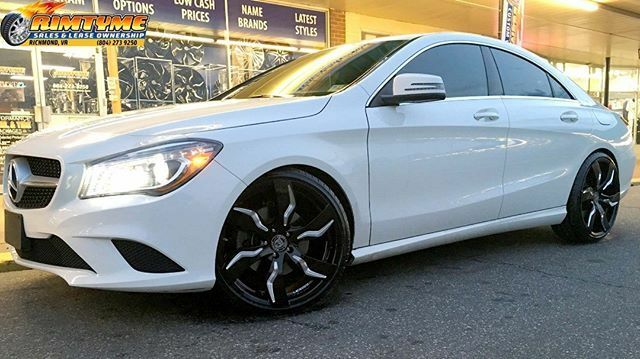 We offer wheel and tire packages starting at $34.99/wk. Note, you don’t have to rent rims in order to rent tires. Installation is always FREE! Our objective is happy customers. That’s why you can exchange your lease-to-own wheels, during the first few weeks of your rental agreement for any reason, if you aren’t completely satisfied. We’re located west of Atlanta and serve Lithia Springs, Austell, Mableton, Douglasville, Smyrna, Marietta, Kennesaw, GA and surrounding areas. 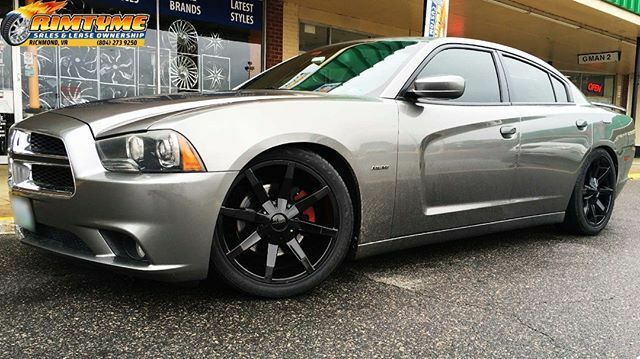 For all the latest wheels and tires, visit RimTyme in Lithia Springs today! We Carry 18 to 26 inch In-Stock!